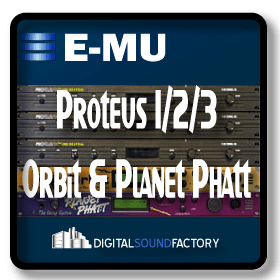 The Proteus 2 was released in 1990 at Summer NAMM in Chicago. 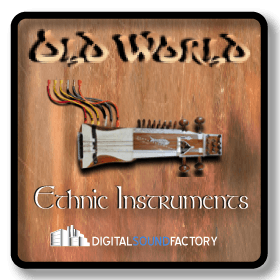 It was the first time high quality orchestral samples could be bought in a sub $2000 module. Previously an expensive sampler was needed. 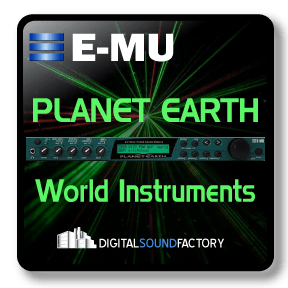 The new module contained 32 voices of multi-timbral samples, coupled to a basic synthesizer sound architecture. 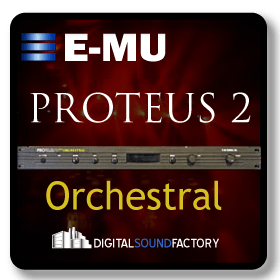 The sounds for the Proteus 2 came directly from the EIII library and include a wide range of strings, brass, wind and orchestral percussion. The Proteus 2 sound is very distinctive and it has been used on lots of records in the early 1990’s. 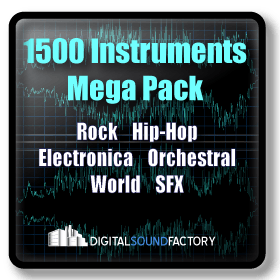 It still remains a cheap means of getting an Orchestra into your music.